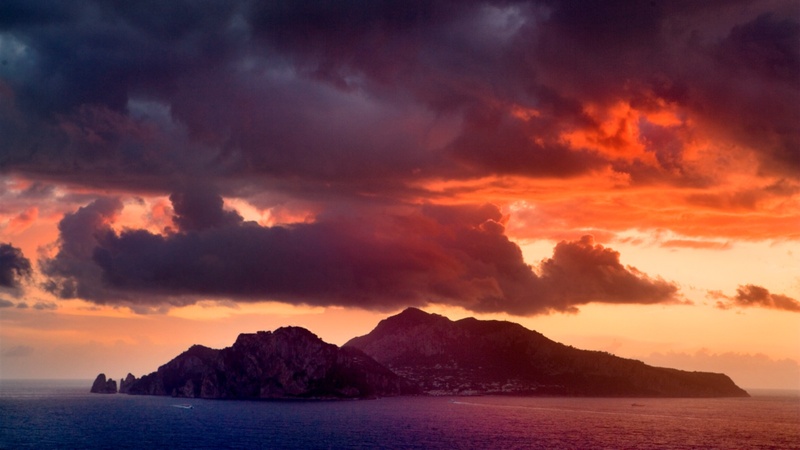 Make your day a lovely one ❤ ! 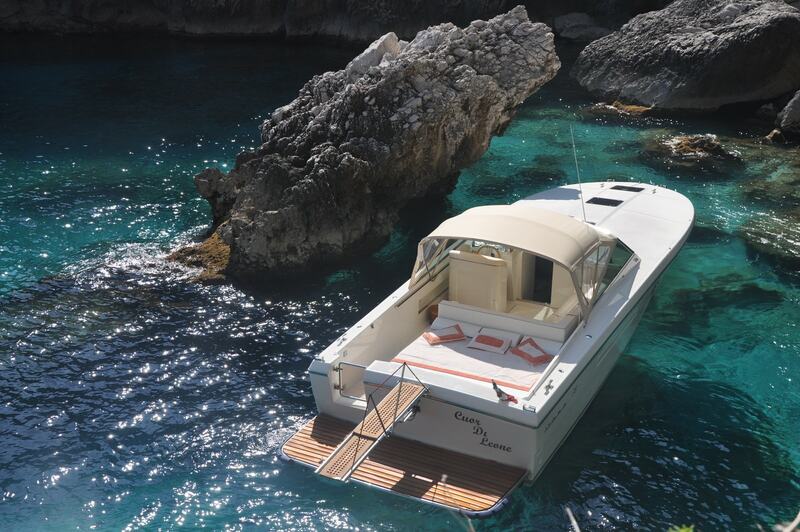 Experience Capri with our Fleet! 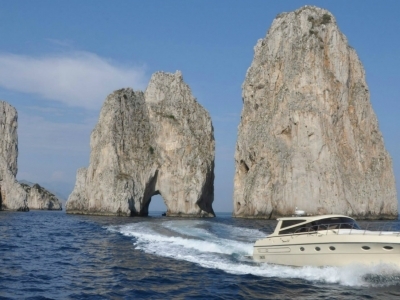 For the past fifteen years we have been providing Boat Rentals on Capri, including transfers to and from the Amalfi Coast and the Gulf of Naples, giving our clients a flawless assurance of the utmost privacy, reliability and comfort. 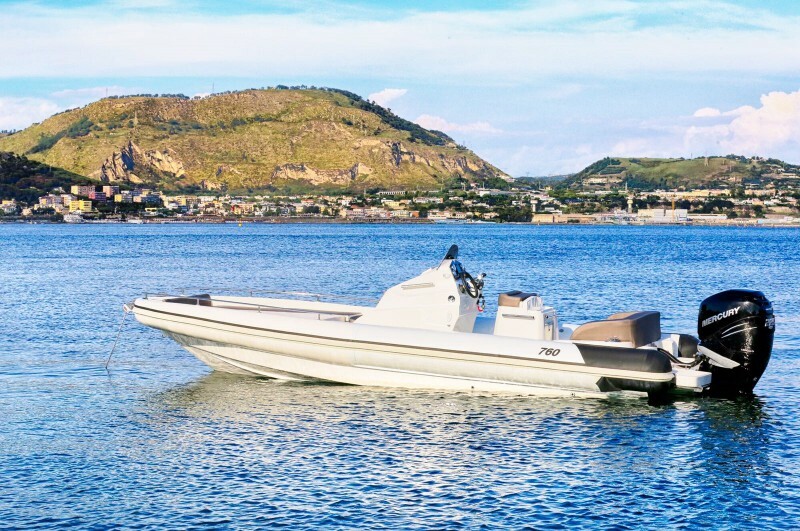 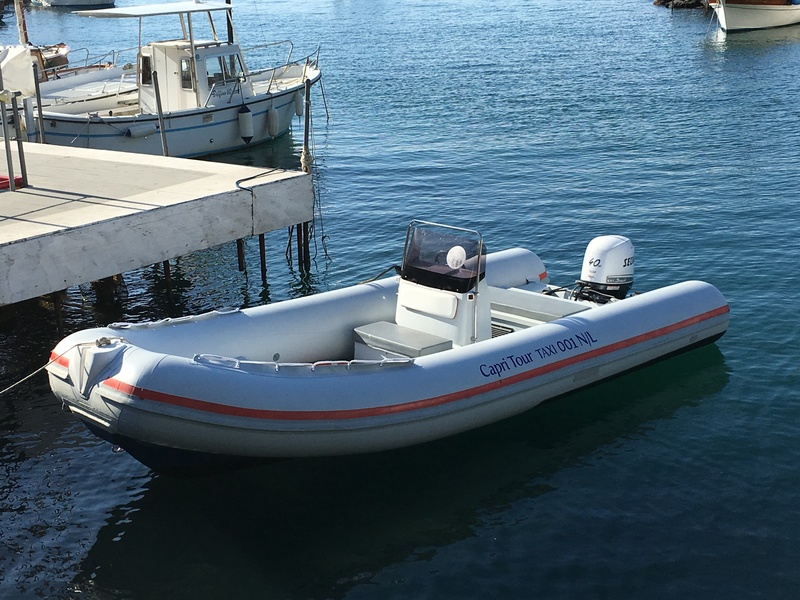 Our fleet of boats, all privately owned by us and moored in Capri’s Marina Grande harbour, guarantees our clients heightened safety standards, and prompt, accurate and timely service, even with last-minute requests. 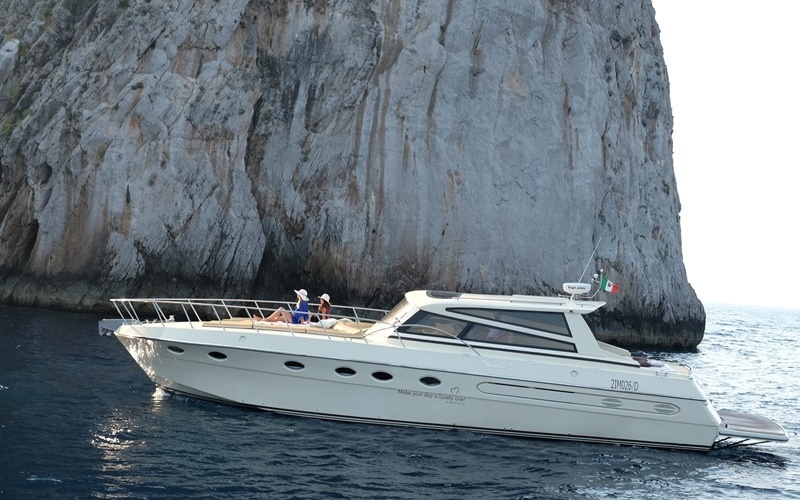 From over 20 years Capri Sea Service organizes tours and rents boats in Capri and in the archipelago of Naples. 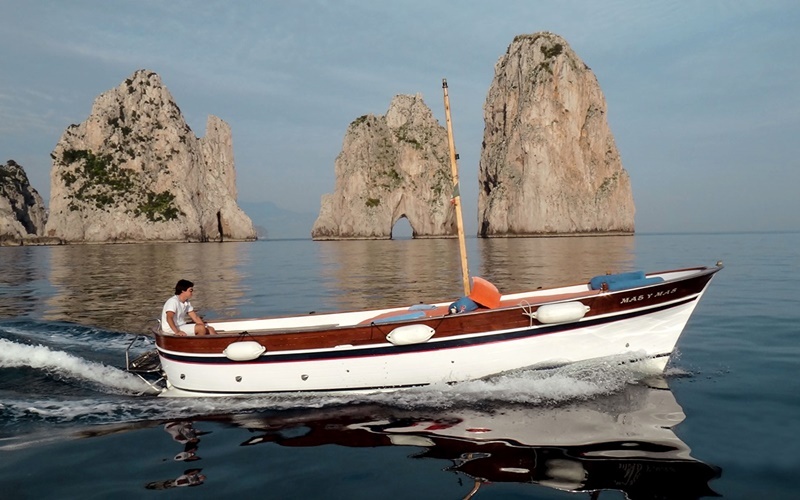 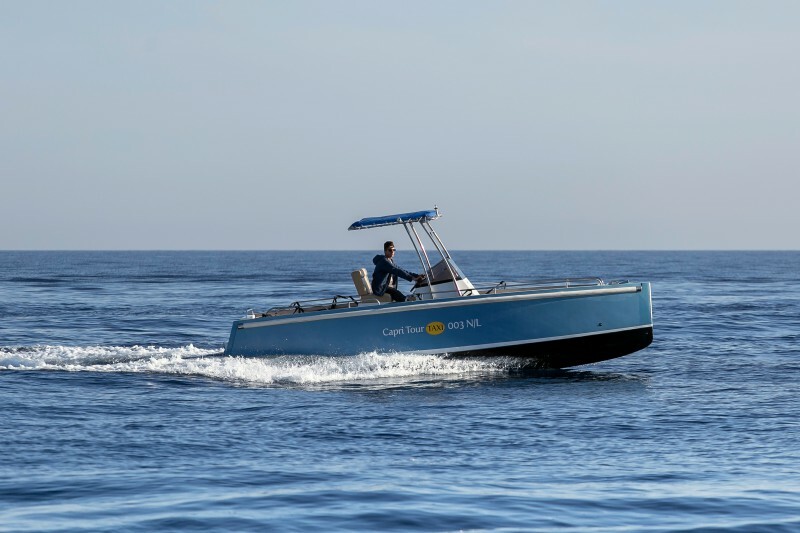 Rent your boat for a custom tour of Capri: rubber boats, yachts and wooden boats with skipper! 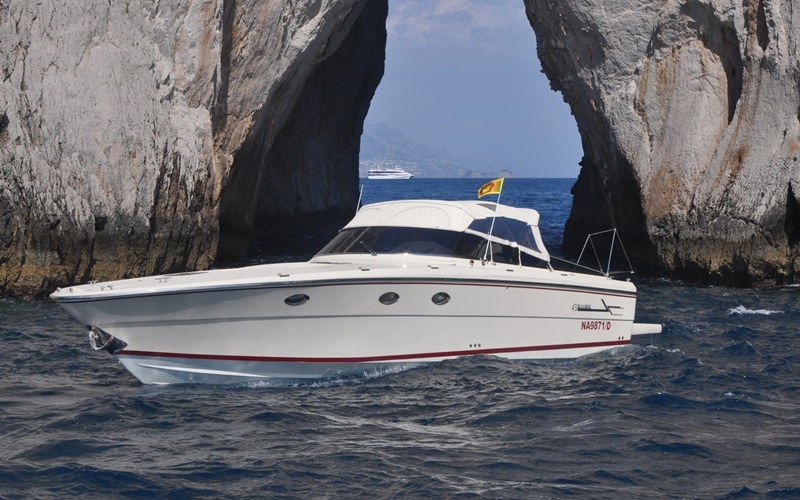 Boat transfer for Capri, Sorrento, Positano, Ischia, Procida and Naples. 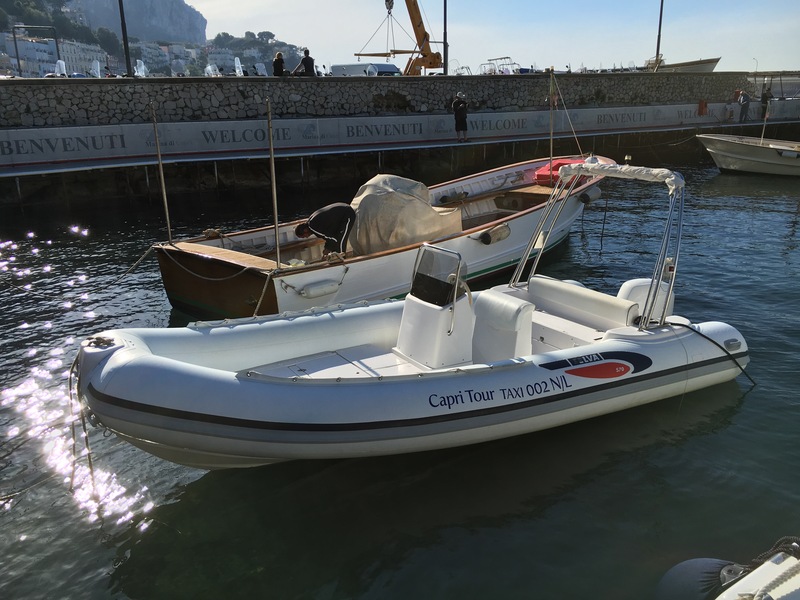 Water taxi for Capri. 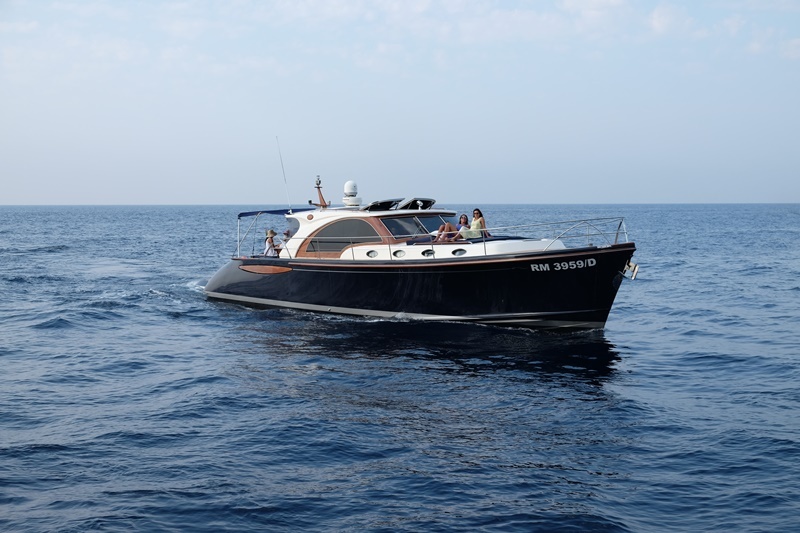 Mini-cruises of a few days in the Archipelago, with the possibility of reaching Sardinia and Sicily. 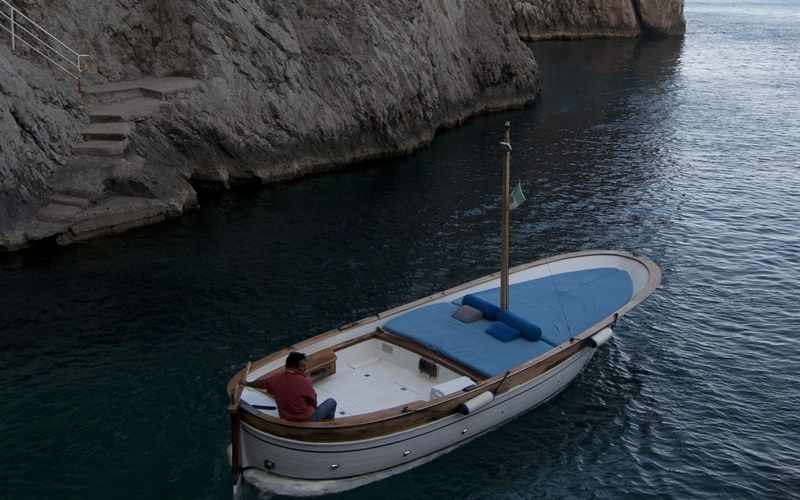 Diving & Snorkeling in the Park of Punta Campanella and in the whole Amalfitan coast. 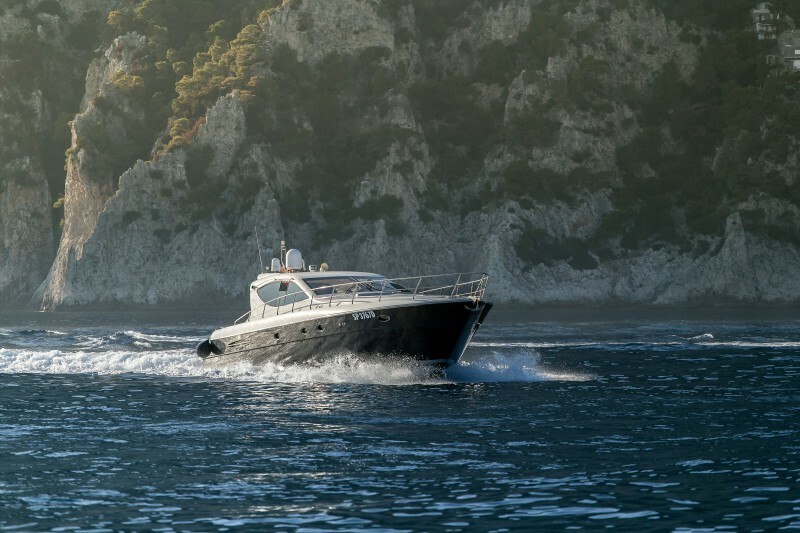 Discovering the mediterranean fishes. 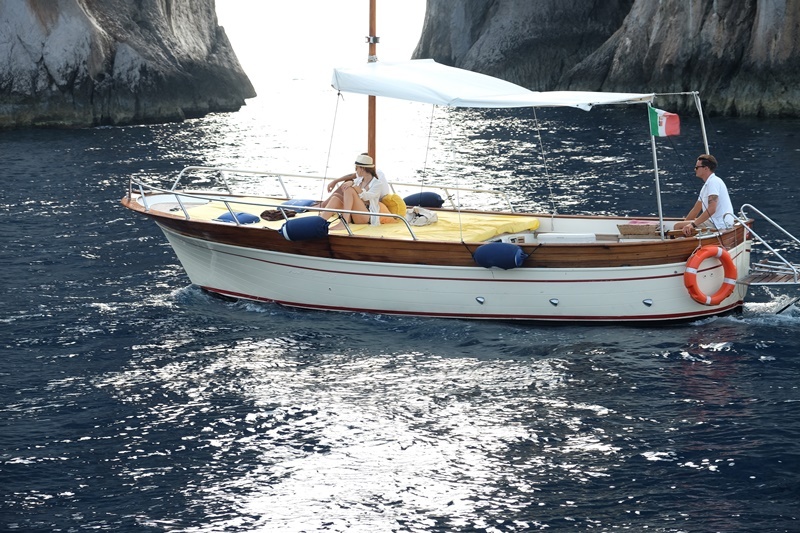 Tours in Capri, Positano, Amalfi, Ischia, Procida and Pompei. 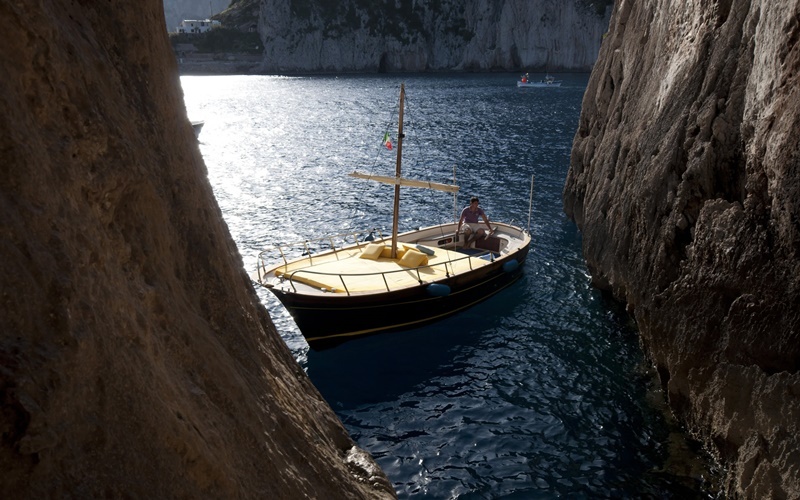 Discover the wonders of the “Grotta Azzurra” and of the “Palazzo a mare”. 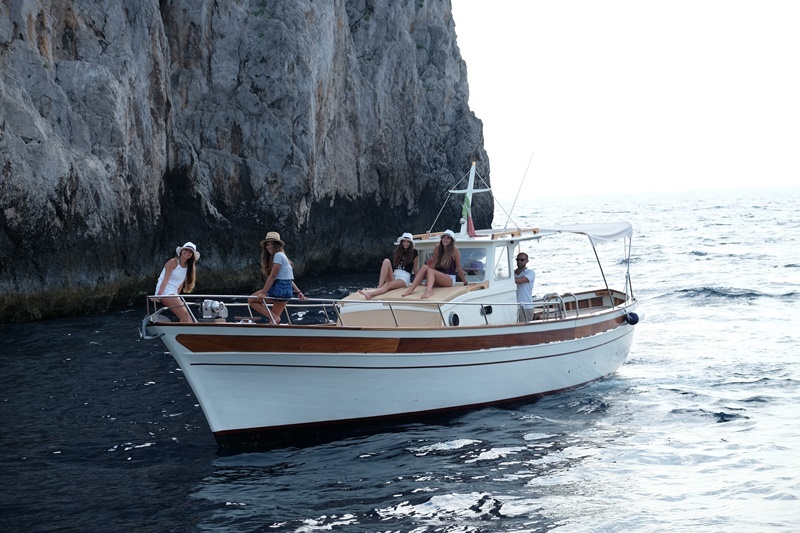 Rent your boat for a custom tour of Capri: dinghy boats, yachts and wooden boats with skipper! 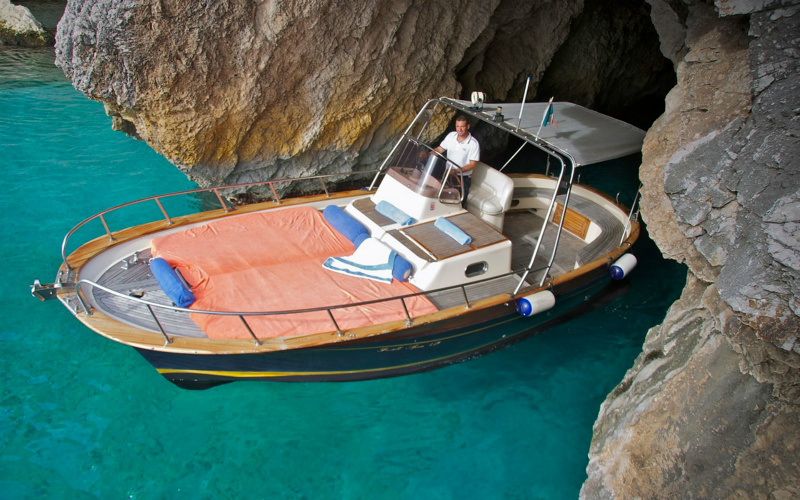 Discover Capri, the Grotta Azzurra and the little secret coves, with our tours and day trips. 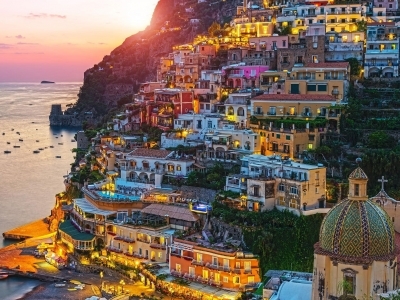 Positano, a village born from a legend. 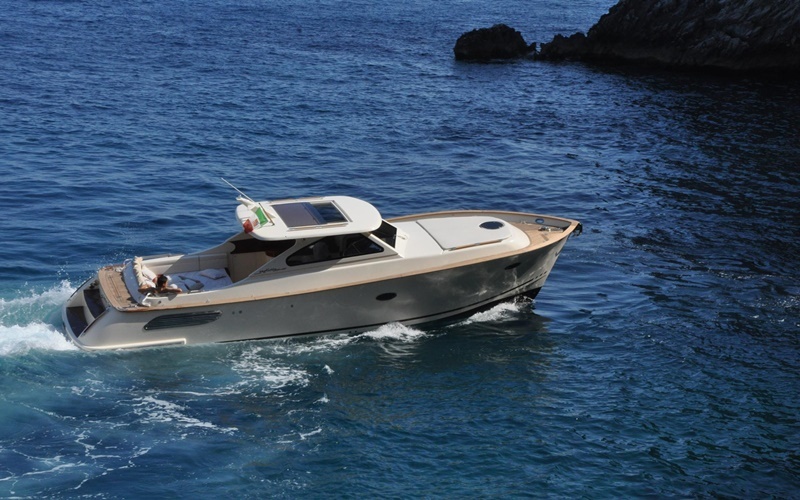 Visit the Spiaggia Grande and tan with us! 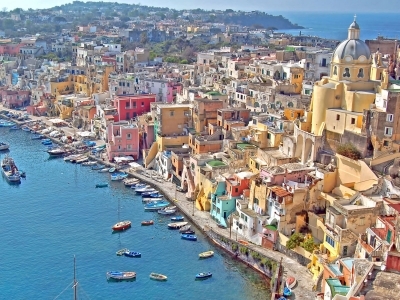 Ischia and Procida, a charming tour through the small volcanic islands close to Naples. 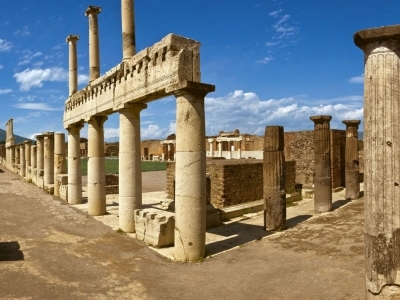 Excursion to Pompei to discover the archaeological relics, Forum and the Amphitheatre.